When the Bolton Family moved into their new home in Dallas, Texas, the last thing on their mind was finding another place to live. 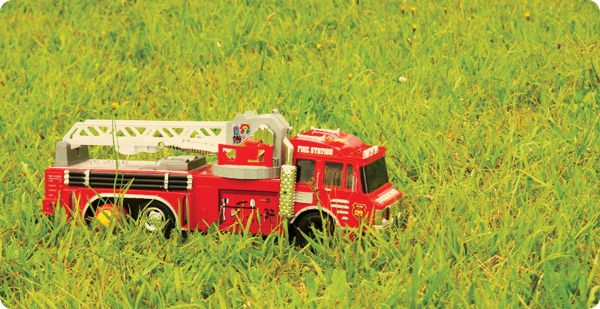 How do you explain to a child that all of their toys went missing? How do you wrap your mind around that fact that all of your memories, photos and journals containing the contents of your heart are now merely a pile of ashes? In addition, the thought of replacing furniture, appliances and items that you do not realize you used each day, and you begin to understand how utterly devastating it is to lose your home. The heating unit ran continually without putting out any warm air. This unnormal behavior should have come across as a sign that something was wrong. The Bolton’s later learned that this was due to an old furnace that had somehow slipped the watchful eye of the home inspector when they purchased the house. The Bolton’s were immensely thankful that no one was home when the fire began, but kept wondering if they could have stopped the fire or at least grabbed a few precious treasures on the way out. It was easy for them to become lost in these paralyzing thoughts. What they needed was someone to come alongside them to take care of the logistics. Getting past the pain of loss was difficult, but only compounded the fact that the Bolton’s now had nowhere to live. They did not have family close by and were relatively new to the area, so the thought of finding a place to stay was completely overwhelming. 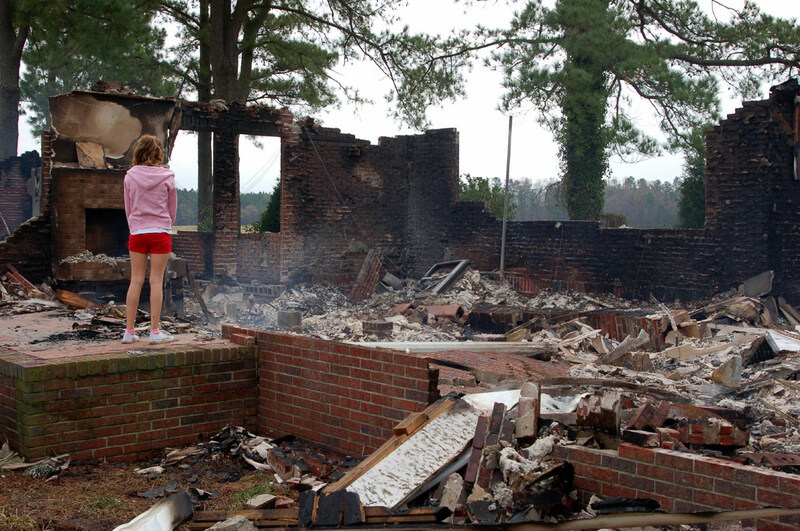 The Bolton’s learned that disaster preparation for natural or isolated incidents is an ever-present need for homeowners and renters. Always be prepared. Getting a second opinion of your first home inspection may be worth the extra cost and peace of mind. 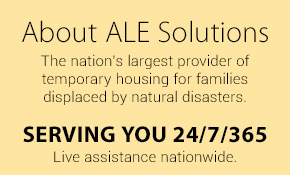 Should you need ALE Solutions, or if you would like to find out more about temporary housing providers, please contact us. We are your resident expert.